Our funk band can beat your funk band in basketball. 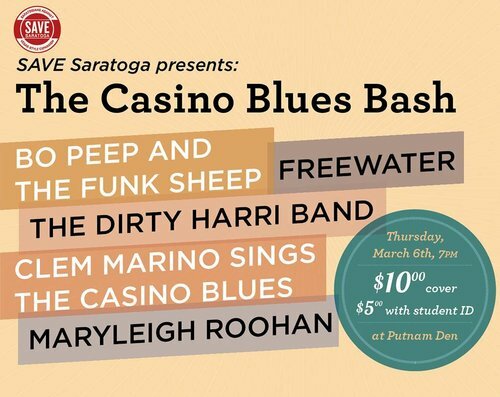 There’s been a lot of buzz going around the Skidmore music scene recently, with new releases, concert dates, and band name changes, so we thought it’d be as good a time as any to recap what’s been going on. The 11-piece funk collective released their first official studio album yesterday on their Bandcamp page. The six song EP consists entirely of originals and was recorded in Zankel’s Grossman Studio. It’s a clean, crisp funk project that melds psychedelic rock tendencies with the occasional jazz accents and electronic elements. 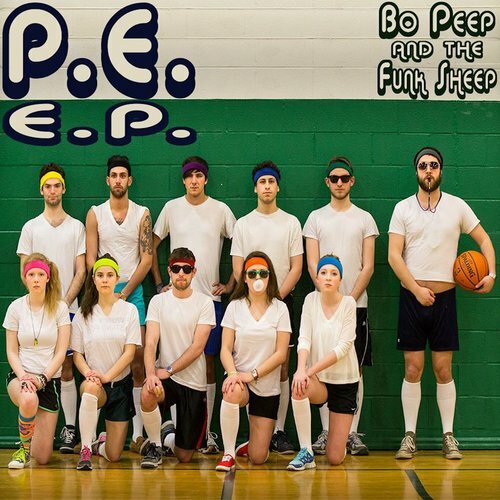 Bo Peep will be playing a release party at Putnam Den on April 11th with Los Elk opening the stage. 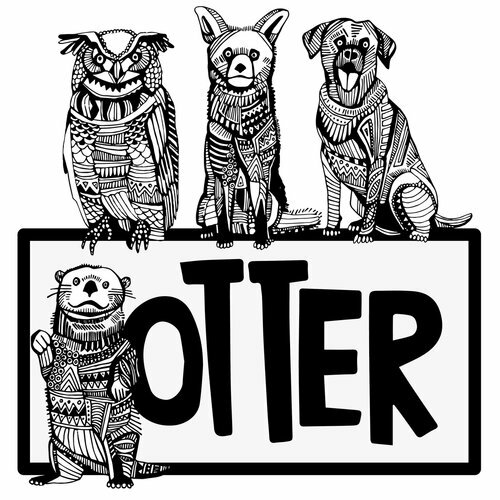 So the otter is definitely Matt Gaydar, Josh has got to be the fox, I think Ryan is the dog, and Jeremy the owl. Courtesy of Lea Carey. The newly named Otter (the artists formerly known as Beardo) released a new track last week entitled “It’s Alright Brother” to promote their upcoming EP. The track is certainly recognizable if you’ve been to at least one Beardo show since 2011. It’s classic Beardo: smooth, bright guitar riffs with a jammy, southern rock vibe to it. Easy listening for some nice spring weather. The band will be playing an EP release party at Falstaff’s on April 10th alongside Queen Ambrosia. This is a beautiful, regal pooch. 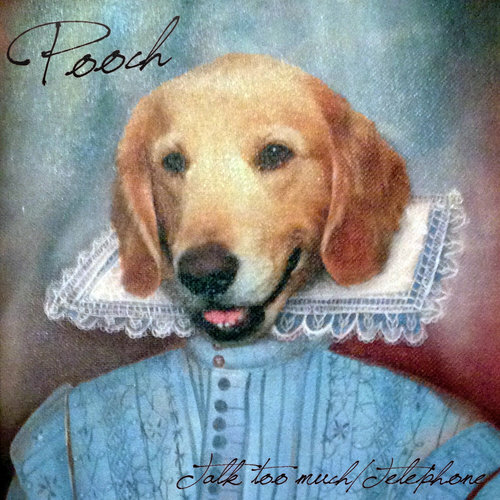 The fairly new campus band Pooch, fronted by Jonathan Benbeniste, released two new tracks last week. “Talk Too Much” is a mellow, wavy track with a sweet, sunny, west coast-dance feel peppered gently by some electronic stylings. “Telephone” is initially more folky, with Benbeniste’s lyrics and voice at the forefront, powering the start of the track, but as the song develops a dynamic landscape of wily synths get laid over the melody as the modest authority of Benbeniste’s voice sinks back in.